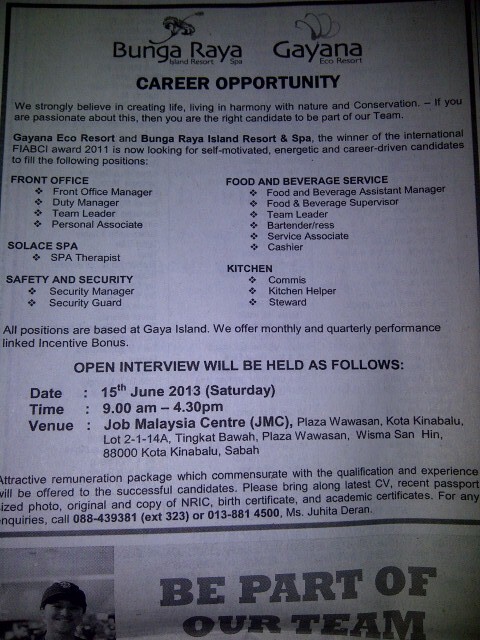 Attention to everyone in KK who's looking for job. The non-managerial level can be applied by SPM school leaver. If you only found this news after June 2013, kindly contact the stated number to arrange separate interview. PLEASE CLICK SHARE, THANK YOU! Hi Fay, interesting job offer. I am surprised passport photographs are still asked? Where I am, it will not be asked, nor any mention of race and marital status, until applicant gets the job when filling in particulars. Guess anyone enjoying the sea and less shopping and other entertainment might like this post. Hahaha.. you are too beautiful for that post! 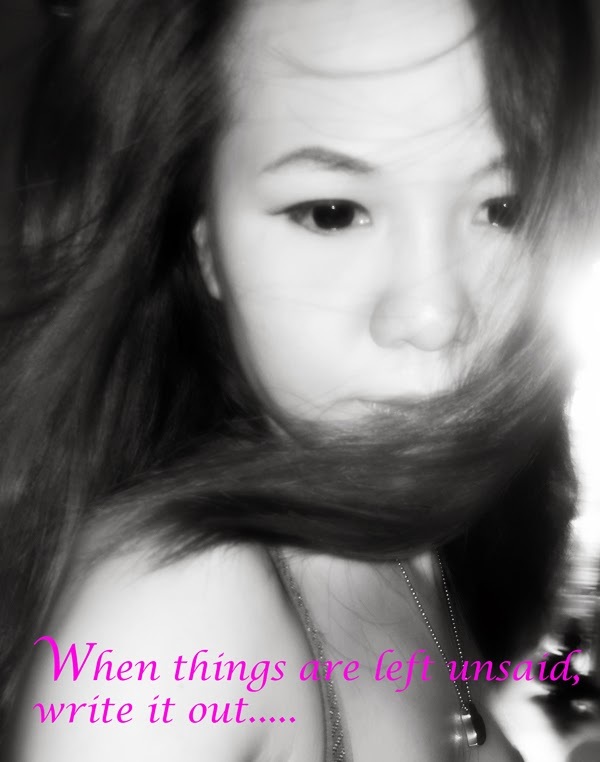 Jan ko bosan2 bah.. next time we go for photoshooting around KK mau? So kind of you to share this. :) Are you working in the hotel industry? By the way, thanks for the kind compliments . Have a nice day! hmm masi ada ka neh ? that advertisement still available until now?